Preparing a campaign is an essential process of creating product awareness. It is through proper and successful campaigns that a company curves its brand name and stays ahead of the competition. In a scenario where price is a major concern, and the firm cannot afford to lower its products prices due to production factors, a counter of reputation proves extremely important. In the case of Best Buy, this process can be successfully achieved through the following steps. Ø Promotion and reaching the users and engaging them. There are various means of reaching prospective customers such as social network platforms such as Facebook, YouTube, Myspace and twitter. 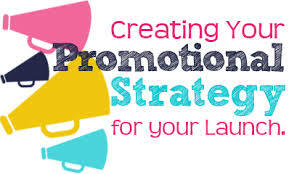 Email marketing, as well as use of offline methods such as promotional road shows, are also promotion means.